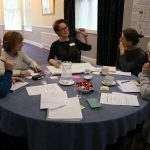 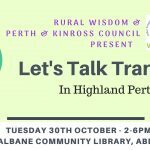 Ahead of our ‘Let’s Talk Transport – in Highland Perthshire’ event in Aberfeldy on the 30 October, we have produced a newsletter to get the conversation started. 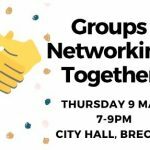 This follows on from our Let’s Talk Housing newsletter and event earlier this month. 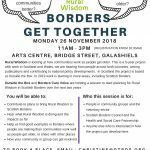 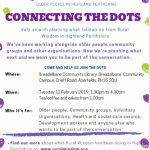 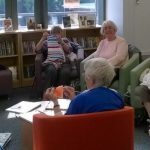 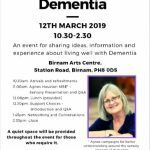 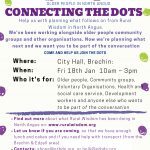 Come along to this free event in the Breadalbane Library to have your say.